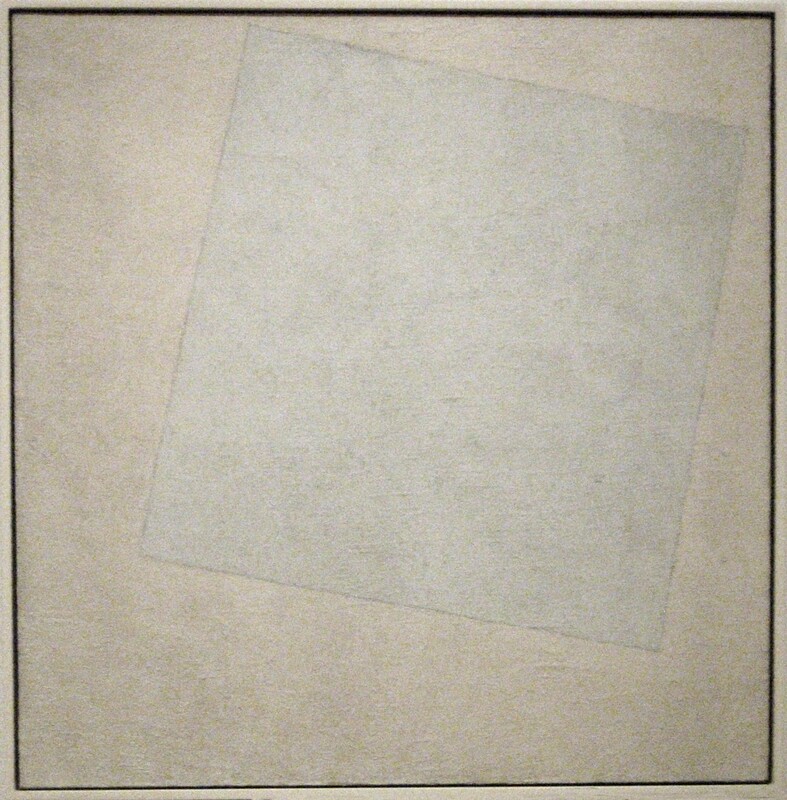 'White on White' Kazimir Malevich (1918). As anyone who have read many of the posts of this blog might have realized, it is not about investigating recent events, or news, or research of information. There are too many blogs dedicated to that approach to current events. In fact, I wish there was a “Theme” or format that allowed me to have all posts displayed at the same time, instead of by chronological order. Just as if it was a “post-cloud” (@Wordpress staff: I’m giving you ideas), since they are subject-related and not quite time-related. 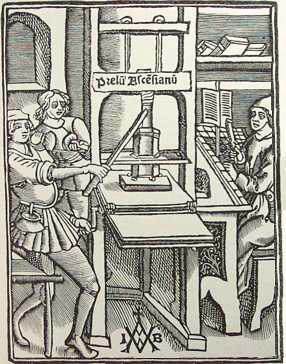 Without attempting to develop a “quick-reference guide” to Philosophy, I will try to describe the approach and aims I have.